The insulation of this structure of the house is considered to be essential for achieving an optimal level of energy efficiency. Our first job will be to check the attic structure carefully and to assess the effectiveness of the insulating material in place, if any. 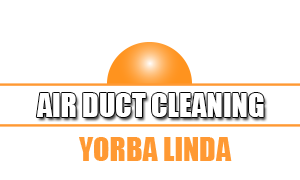 When the existing insulation is damaged, you can rely on us to remove it before installing the new material. We will also seal any gaps in advance. The structure specifics usually determine the form of the insulation to be used. For example, when there are many obstructions or the joist spacing is not standard, loose fill could be the best option. You will receive full advice to help you make the right choice. The insulation options for walls range from blankets and rigid foam boards to concrete blocks. Our customers always receive detailed evaluation of each of their options. We focus on things such as resistance to damage and durability in addition to R-value. It is worth noting that some types of insulation need the addition of a special protective film so that they can retain their initial R-value for longer. Count on us to take all required measures for delivering the best result. You can expect to enjoy high energy efficiency over the long term. By adding proper HVAC maintenance to the equation, you will generate even greater savings. Even if you get the best insulating material available, improper installation can cause it to underperform significantly. We make sure that this will never happen. Our company has a well-developed process which delivers excellent results quickly. We begin by sealing any leaks that may cause the insulation to give the ceiling or wall lower R-value than it is supposed to. 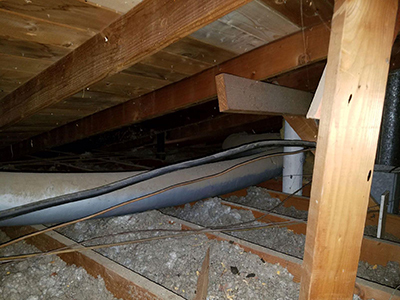 With precision work, our technicians ensure that there are no gaps around joists, pipes, air ducts and even cables, no matter what type of insulation we install. With our insulation services, you will never have to worry about the material being compressed, which would bring its R-value down. Contact us today to find out more!